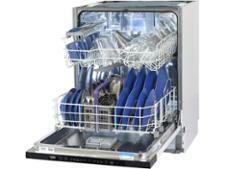 Whirlpool WIO3T123PEF dishwasher review - Which? 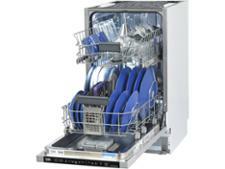 With a third rack and 10 different programs, the Whirlpool WIO3T123PEF aims to be a very flexible dishwasher. 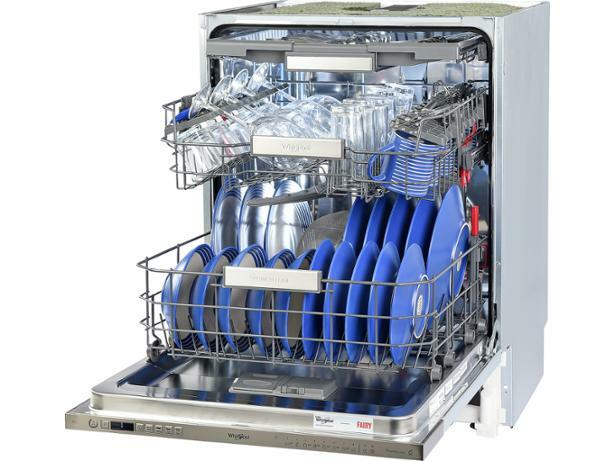 We filled it full of dirty plates, grubby cutlery and drink-stained cups to see how well it coped. 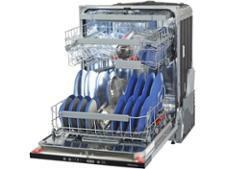 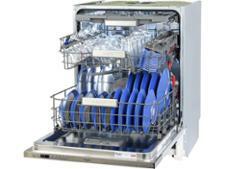 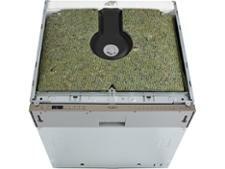 Read our full dishwasher review to find out what we thought.